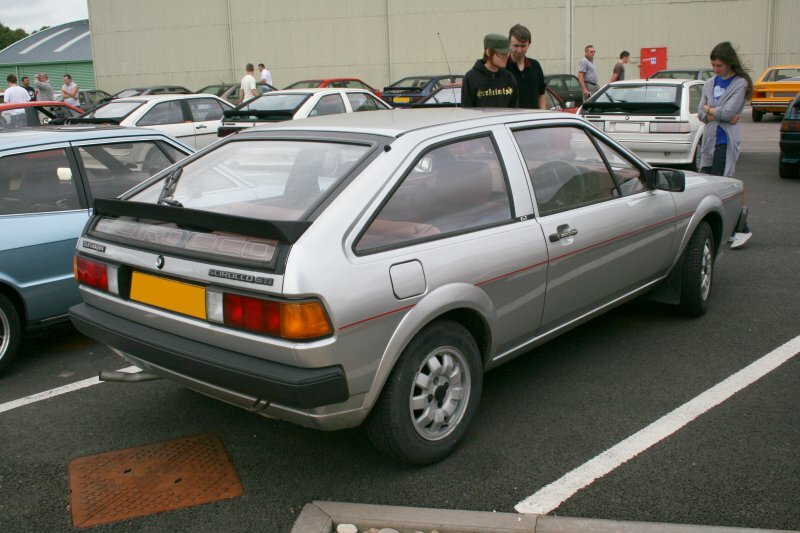 When first launched the MK2 Scirocco GTI had the 1.6 injection engine. 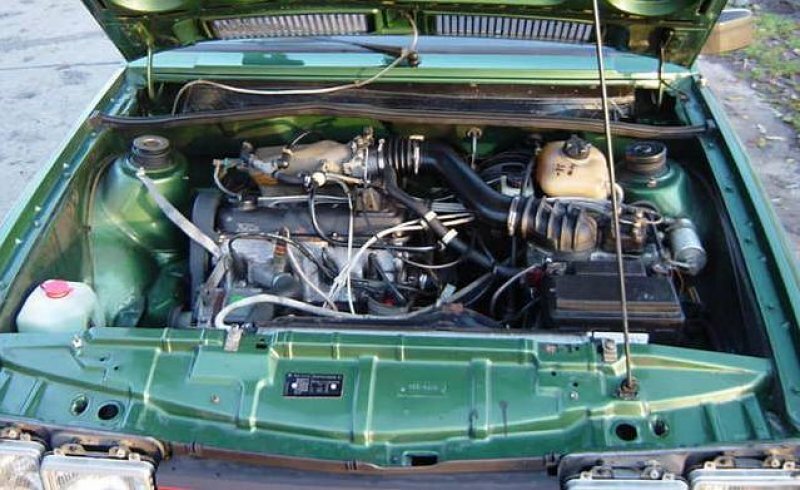 Later models would get the 1.8 injection. 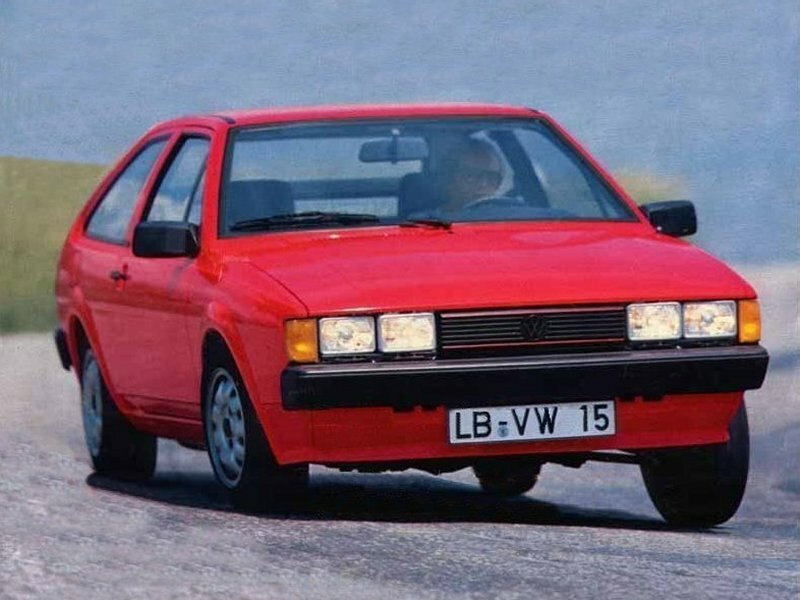 When the MK2 Scirocco saw the light of day in 1981, the GTI was the top of the range. Although the rear badge reads GTI, the B-pillar badge reads GT. 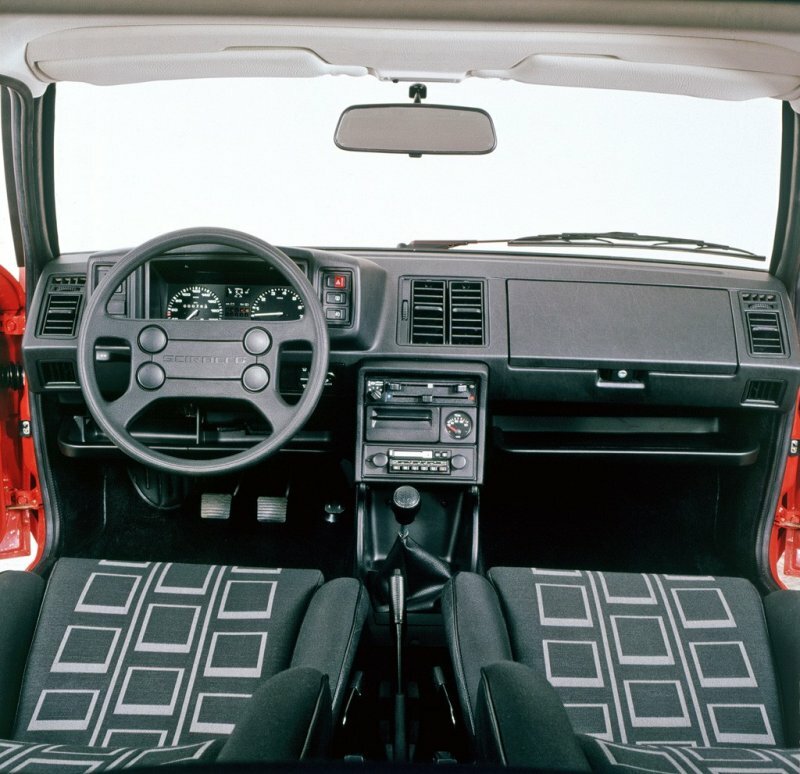 The GTI had a single front wiper. 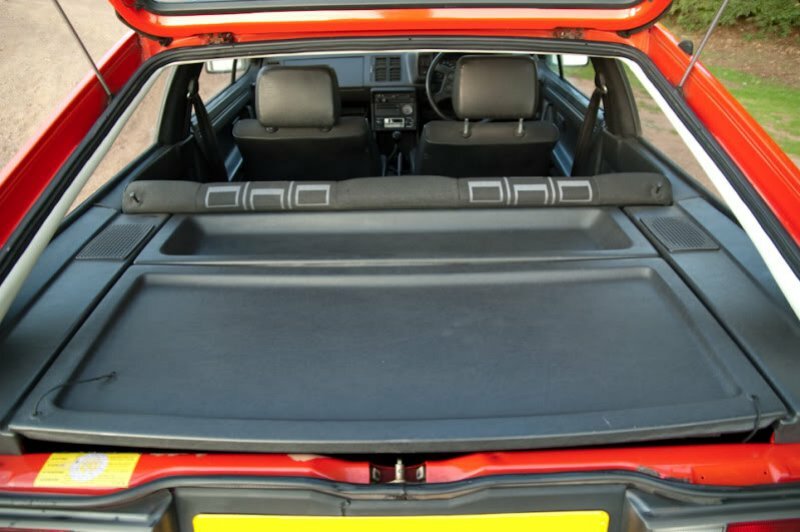 Nine spoke 13″ alloy wheels were fitted and there are no side rubbing strips as this is a pre-bodykit model. 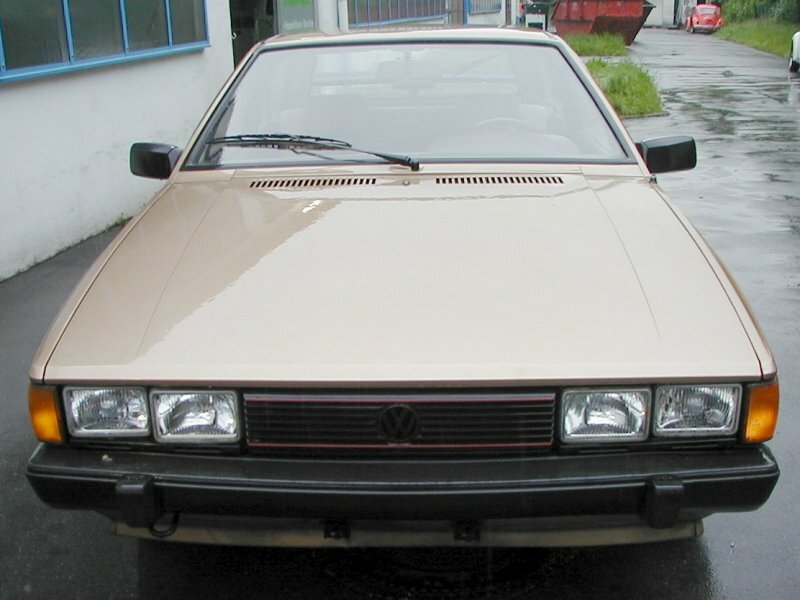 The GTI also had the North American style twin headlights, the only other European Sciroccos to have these was the first Bi-motor prototype and German GT. Late GTI models would get Euro lights. 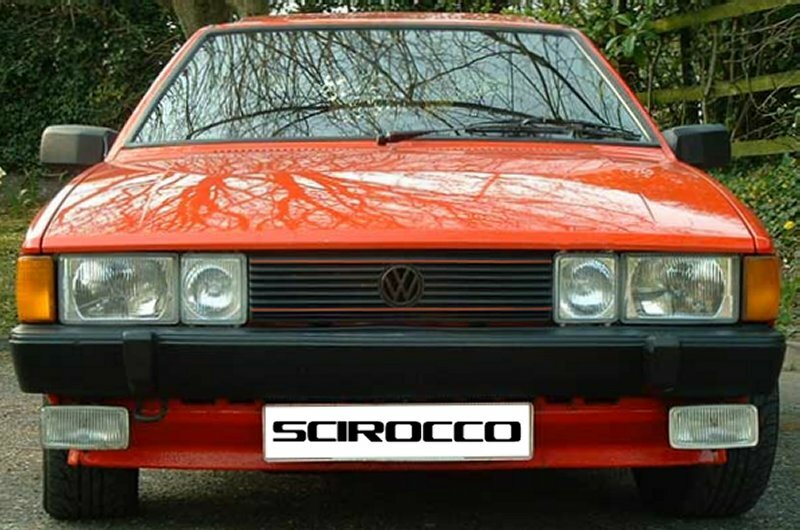 This was also the first Mk2 to have the red pinstripe on the grille. 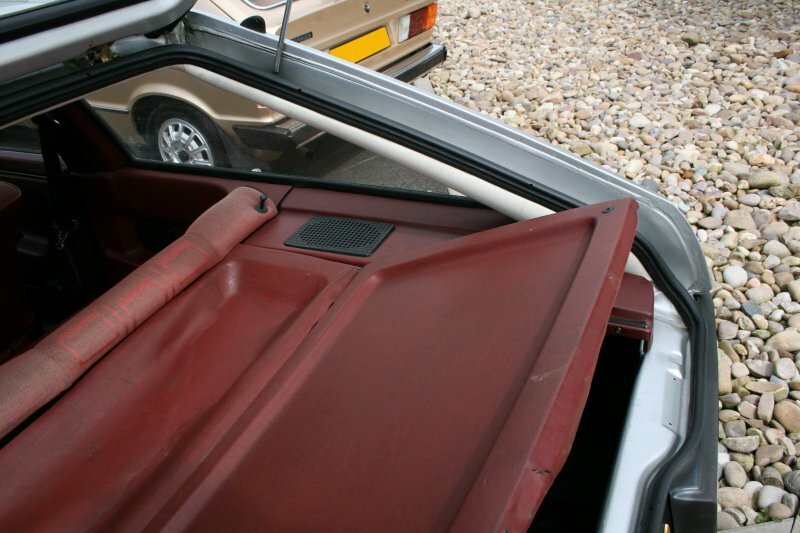 Early GTI Sciroccos also had a two piece formed parcel shelf. 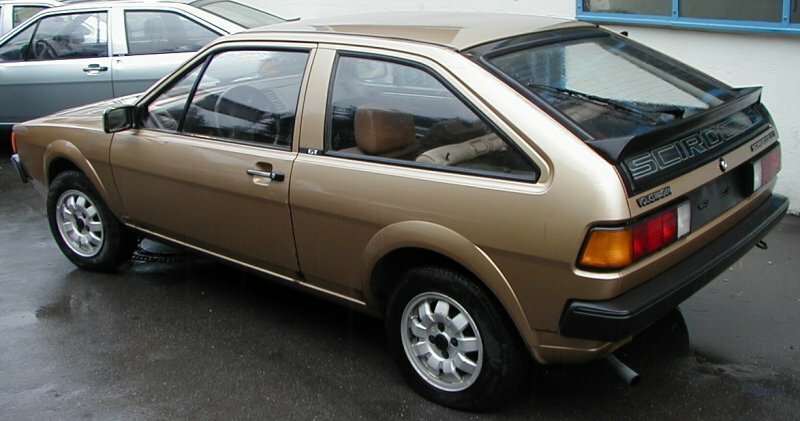 North American style headlights and single wiper. A striking interior ‘Mittelstreifen’ (centre stripe?) 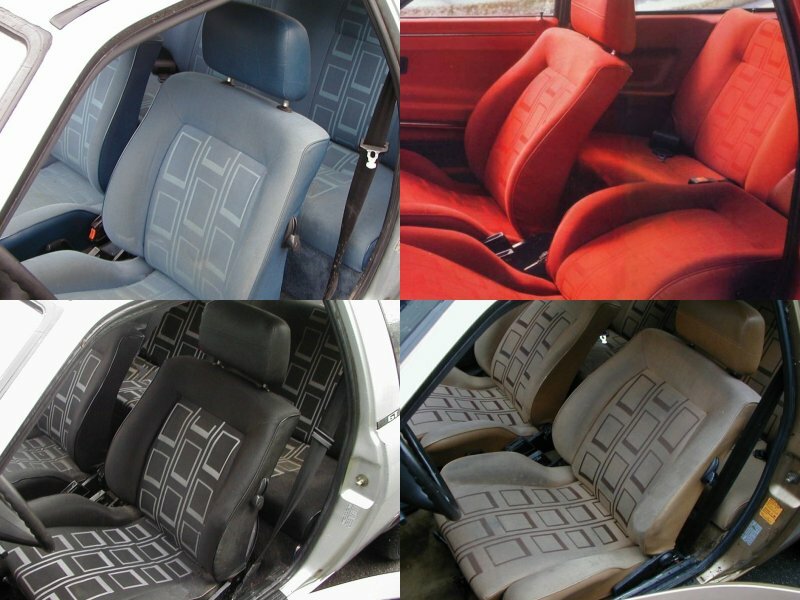 trim was used on the GTI which varied depending on body colour. 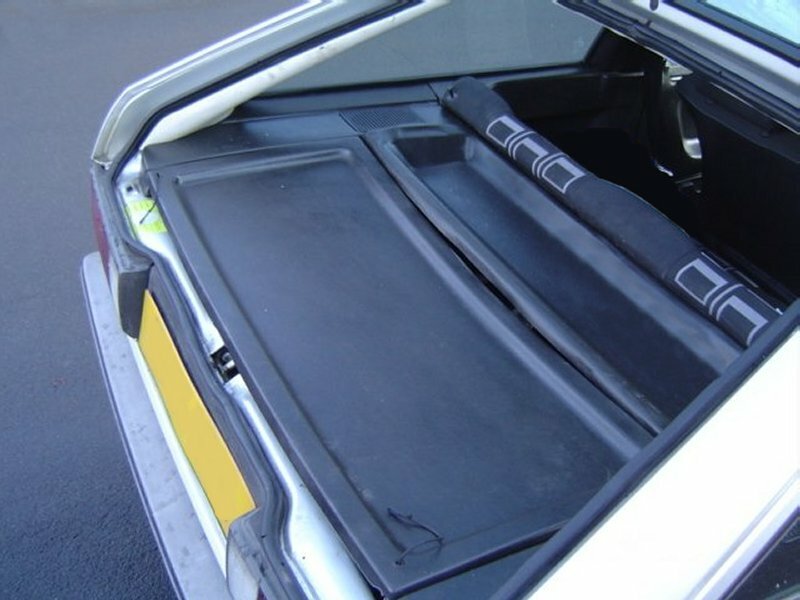 The GTI had an unusual two piece parcel shelf. 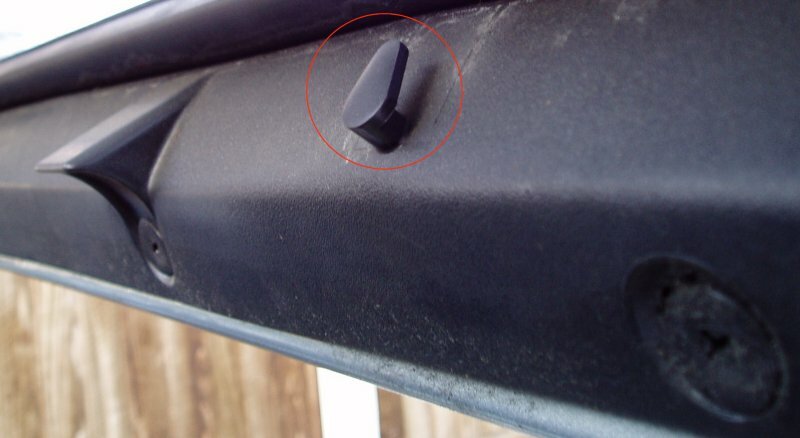 If you ever wondered what this hook was for on the inside of the tailgate, it was used to attach the GTI parcel shelf strings to. 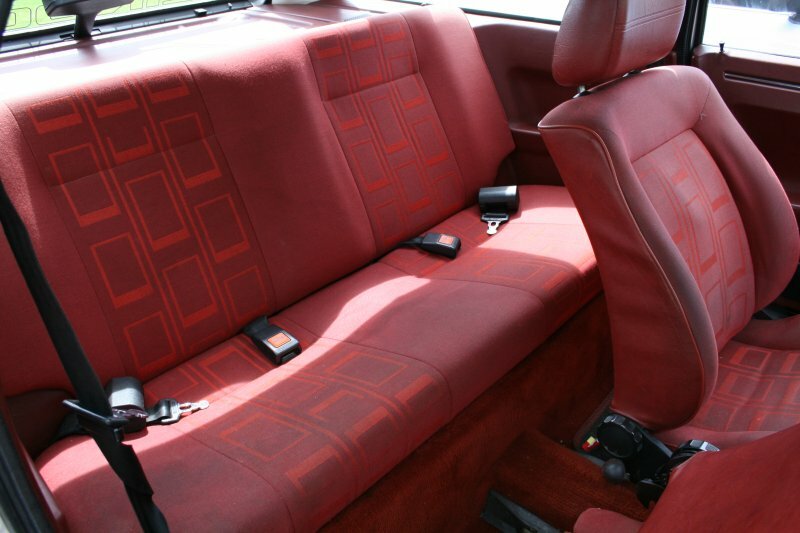 View of the Scirocco GTI dash and trim. 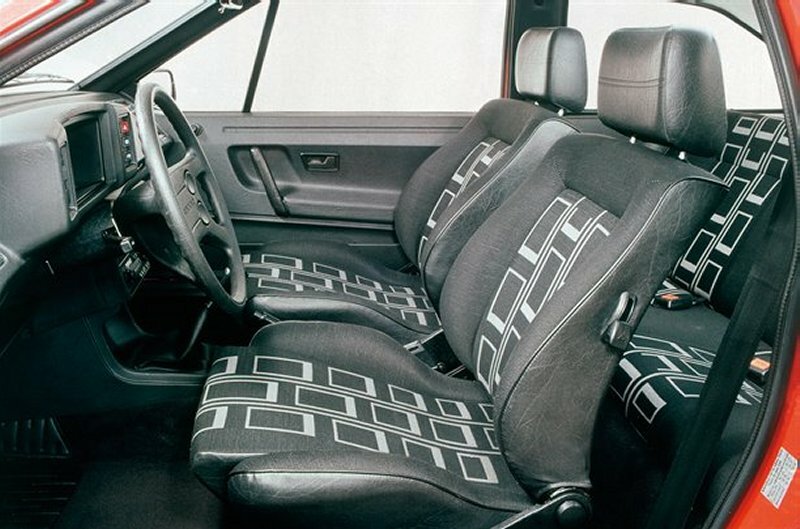 Any excuse for another pic of those seats. Scirocco GTI on test for a German car magazine. Go to http://www.typ53.com/ to see the article. 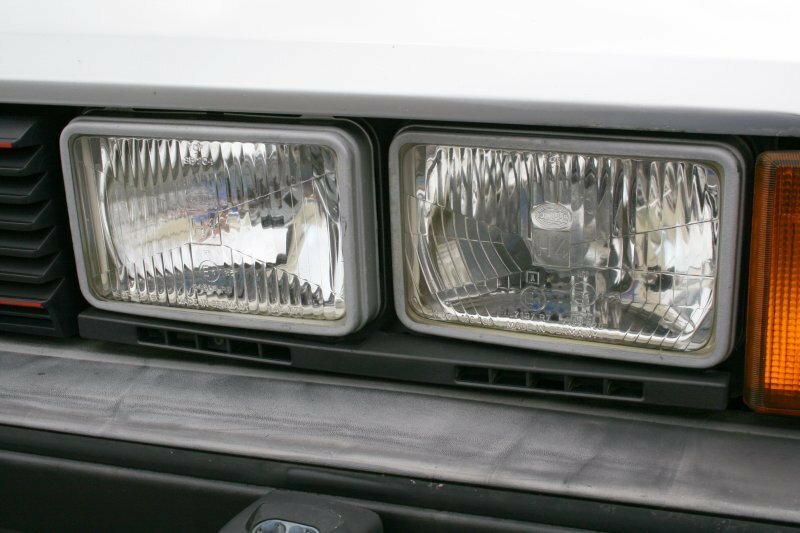 Close-up of the U.S. style headlights. 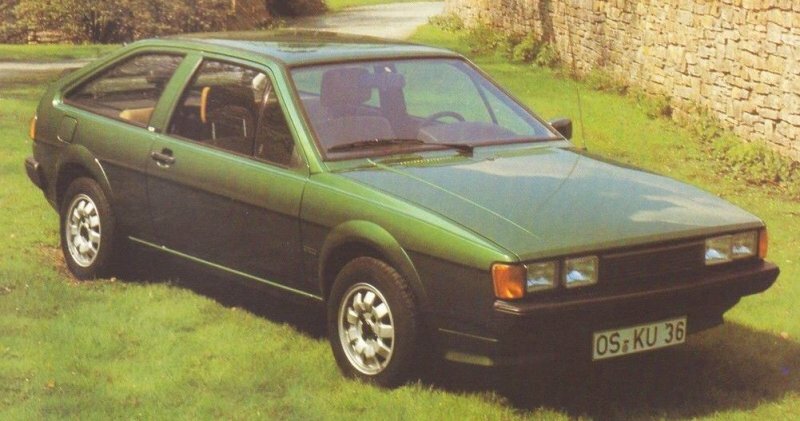 Click here for a 1982 New Scirocco article that includes the 1.6 GTI. 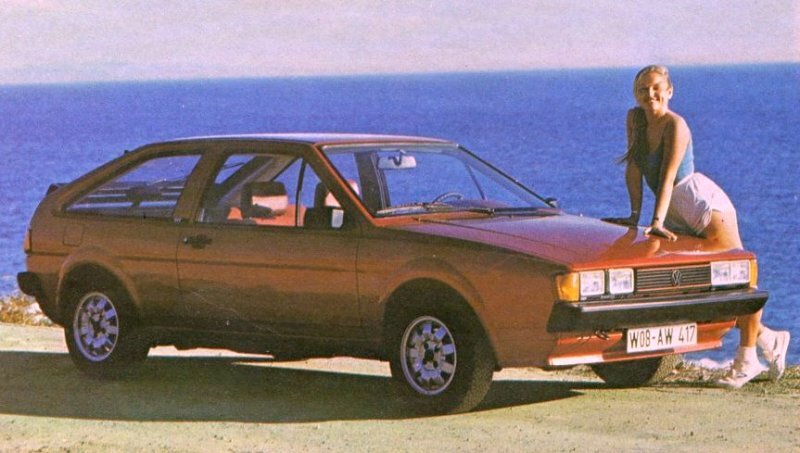 Unfortunately, the girl in shorts was not an extra cost option for the Scirocco. 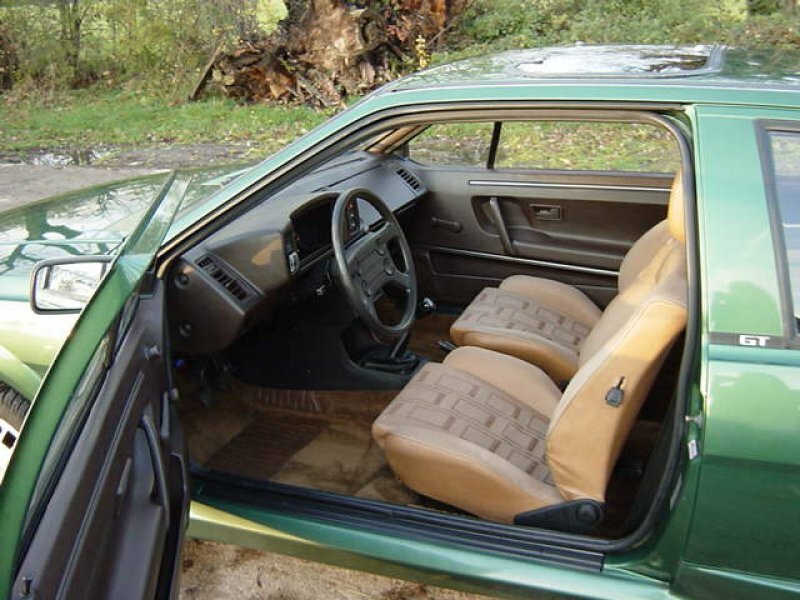 A GTI in the rare Cedar Green metallic. Diamond silver GTI amid a sea of Sciroccos at the Cosford National meeting. The later 1.8 GTI with ‘Euro’ lights. 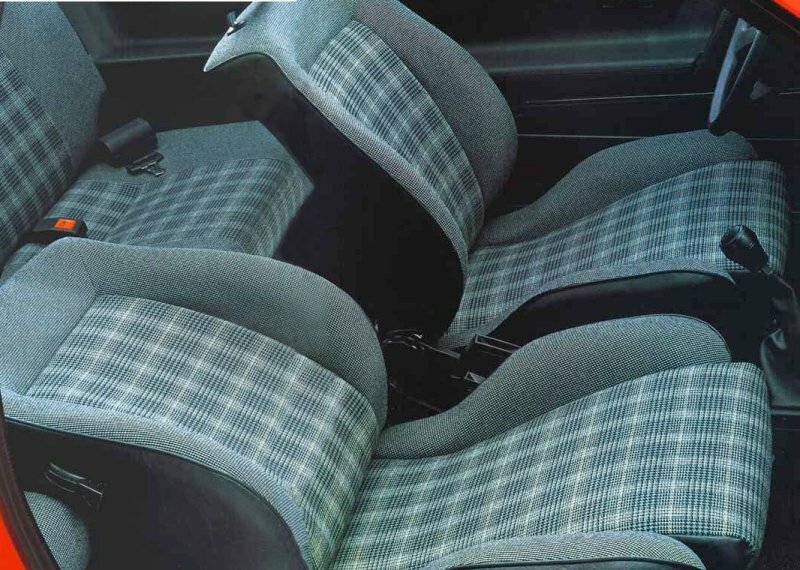 This ‘Glencheck’ seat trim was used for the ’83> Scirocco GTI. 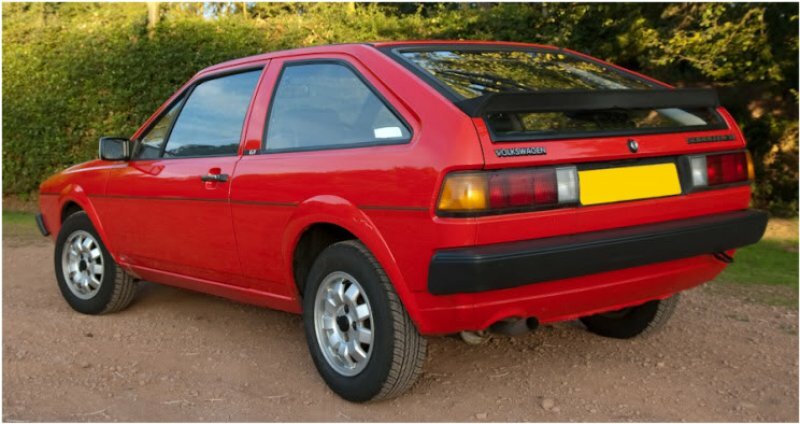 There was also a Scirocco GT that had the same trim as the GTI but came with the 1.6 carb engine. 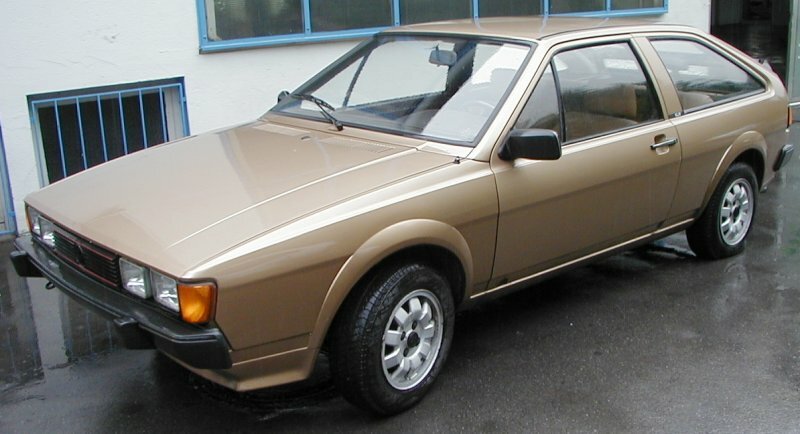 But this should not be confused with the ’85> GT that was the base model of the Scirocco range. 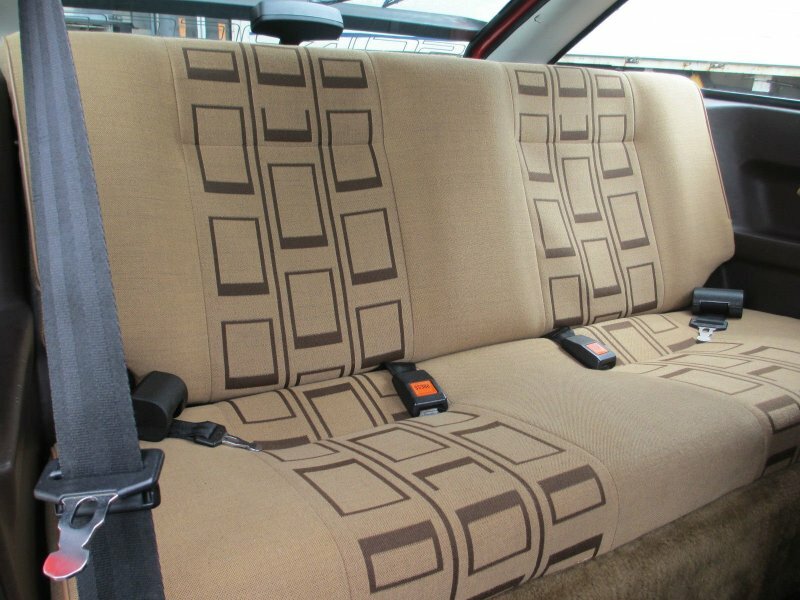 Many thanks to ‘Murenastorm’ for the parcel shelf pic.